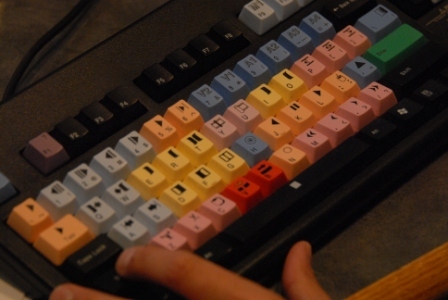 Often a producer can edit, and only needs an open Avid edit bay. We have three..and can arrange for you to edit in our suites on your own, with as much or little assistance as needed. We call it independent editing. Let us know how we can help.